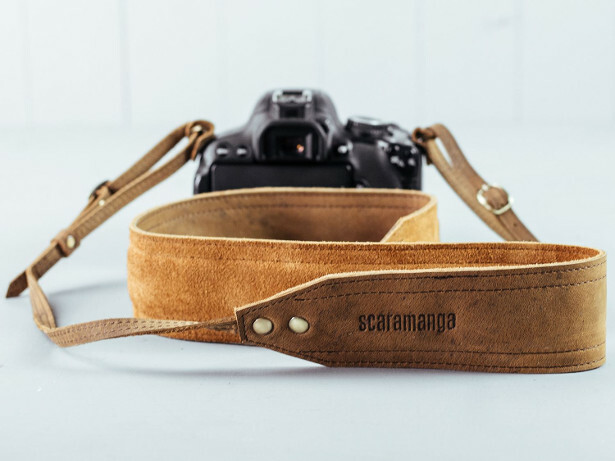 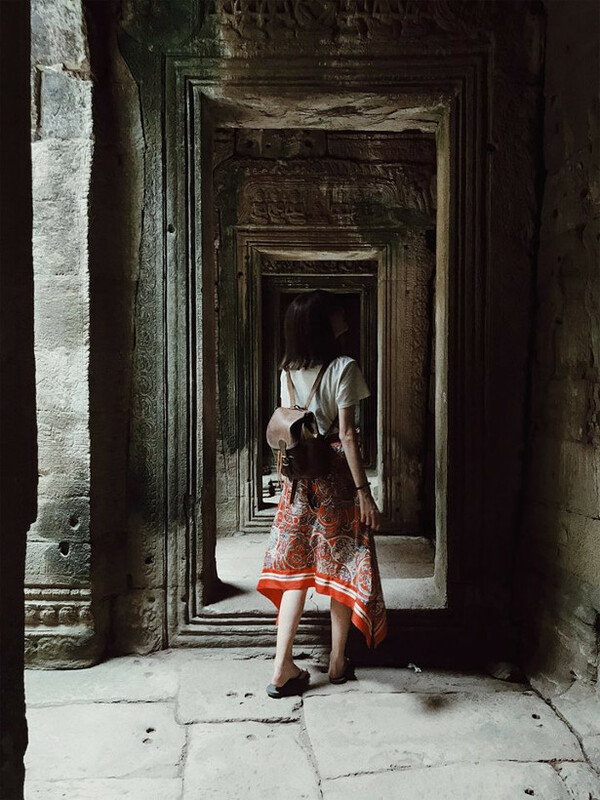 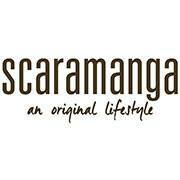 Scaramanga offer a unique shopping experience in all things vintage and retro through their boutiques and online store. 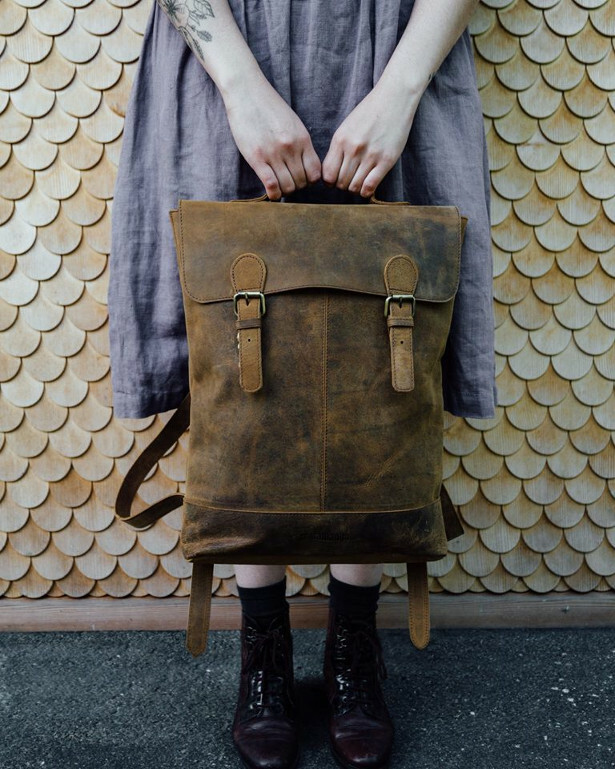 From vintage leather satchels and striking stationery through to a wide range of antique and retro furniture and interiors accessories. 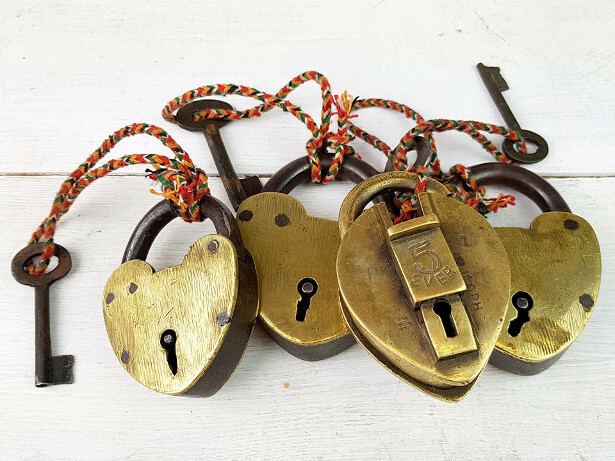 Our vintage furniture is sourced from around the globe, all hand selected and ranges from classic furniture to shabby chic painted furniture. 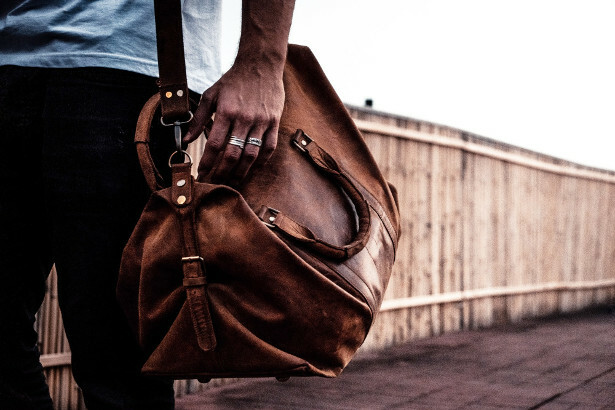 We design our leather bags that captures a vintage style, but functions for modern use. 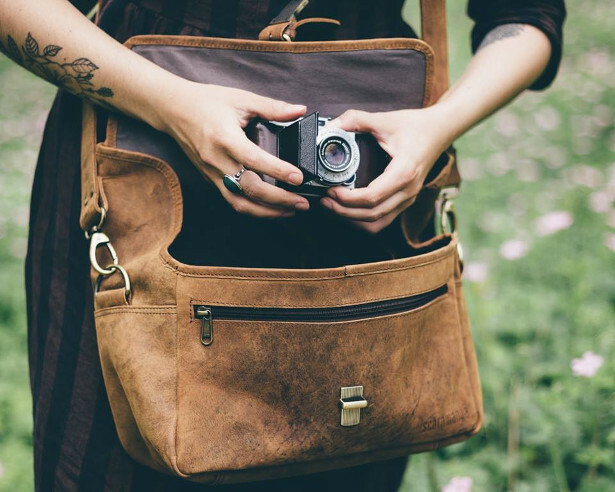 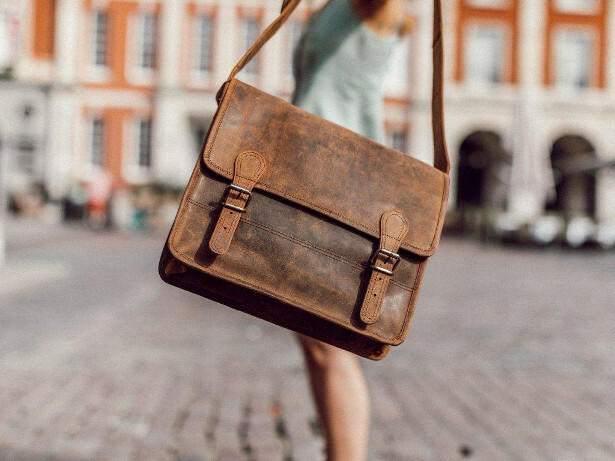 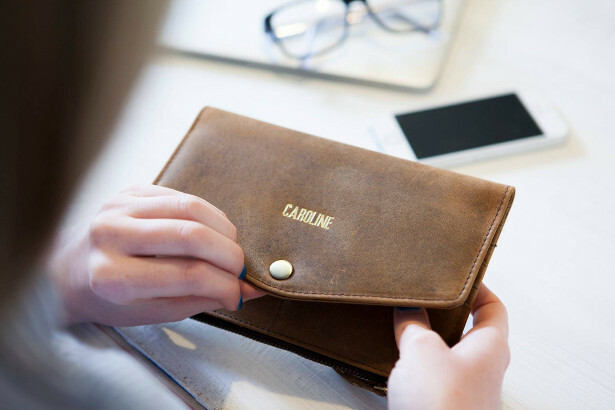 All our leather satchels, messenger bags, travel bags, weekenders, handbags and leather accessories are multi-functional, made from top quality genuine leather and age beautifully. 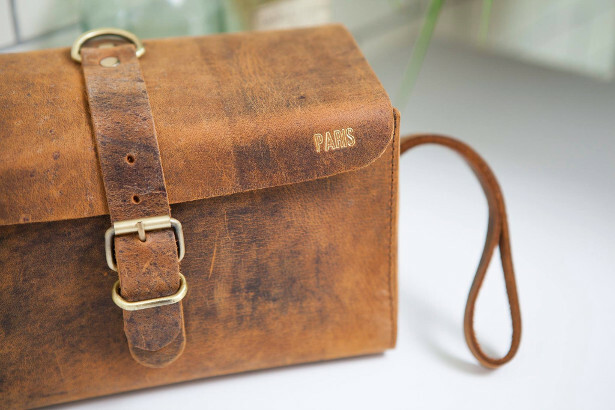 We carry classic bags, trendy handbags, old school leather satchels and more. 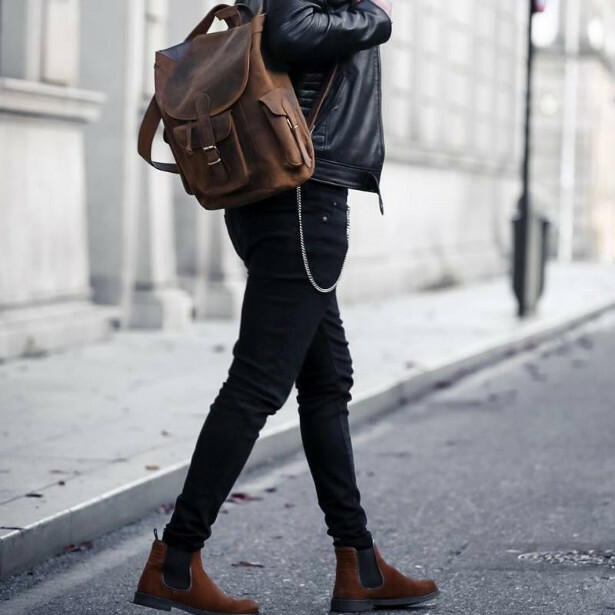 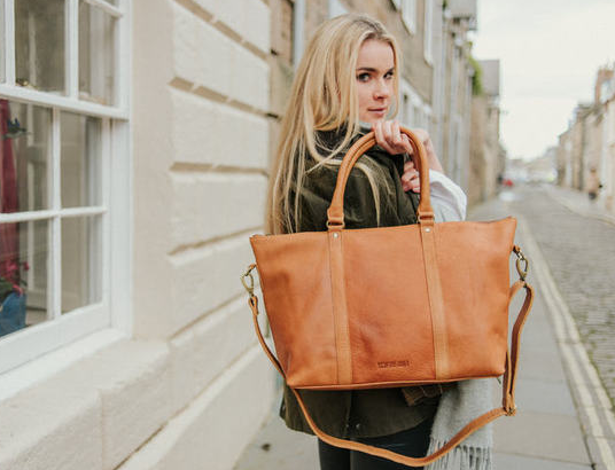 Our newer collections of leather bags range from leather rucksacks, canvas backpacks, leather briefcases, laptop bags and classic handbags, including the iconic hobo bag.